products already included & paid for by Tresor Cats! their T.I.C.A &/or C.F.A &/or C.F.F registration papers, and this is only based on a very delicate study of the persons interested in breeding. 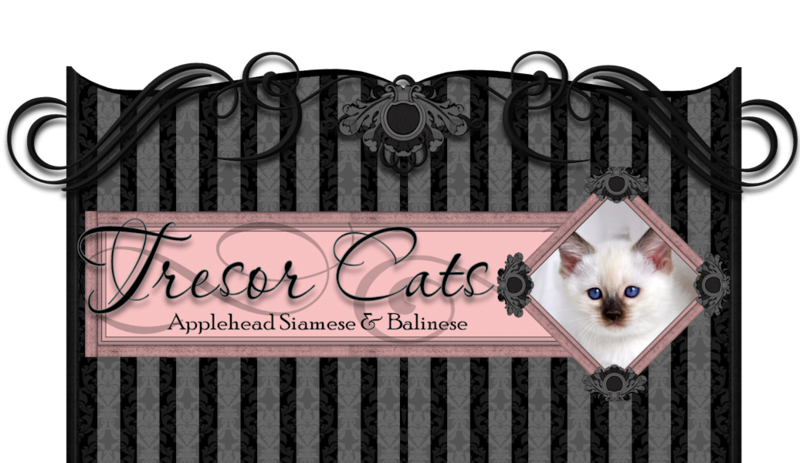 Generally we only sell breeding rights to people who have established T.I.C.A &/or C.F.A &/or C.F.F cattery's, and are interested in promoting and perfecting the Applehead Siamese &/or Balinese breed. E-mail me at tresorcats@comcast.net or call at 916-910-9200. ~Health Examination: Kittens will receive a general health examination by our licensed Veterinarian. ~ Pedigree Paperwork: Kittens sold as pets will leave without their T.I.C.A &/or C.F.A &/or C.F.F registration papers, these important documents will be provided to the owners when proof of neuter / spay is provided to me via e-mail or by mail (veterinary receipt/certificate of alteration). Cat Attract Litter Additive, plus coupons towards discounted bags of the cat attract litter additive, precious cat litter, and precious cat long haired cat litter. ~ Micro-Chip: Our Siamese kittens & Balinese kittens are implanted with a MICRO-CHIP, the manufacturing company is called Accu-metrics and their microchips are called “Viaguard”, based in Toronto, ON, CANADA. ~De-worming: Kittens are de-wormed between 8-12 weeks old against most common parasites. 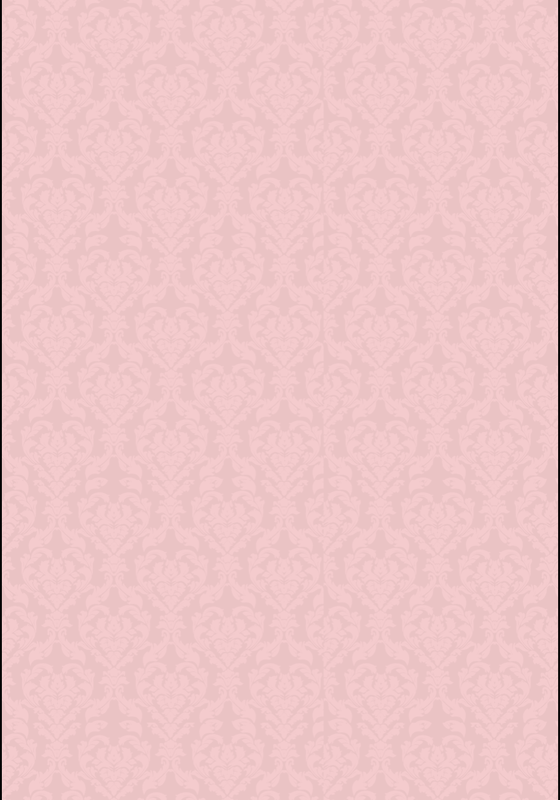 ~ NuVet Vitamins: We strongly recommend NuVet Plus for Feline vitamins, and therefore require that our kittens continue to be supplemented until their second or fourth birthday. As the owner you will select your term (2 or 4 years) of coverage. ~ Vaccines: at 6-8 weeks old the kittens are given their first shot, a 4 in 1 Distemper Vaccine which covers the following: (Feline Rhinotracheitis, Calici, Panleukopenia, and chlamydia). * At 10-12 weeks old the kittens may be given a second distemper vaccine which covers the following: (Feline Rhinotracheitis, Calici, Panleukopenia, Chlamydia). *NOTE: Sometimes a kitten may leave with just 1 feline distemper vaccine being given. ~ 72 hour health guarantee. 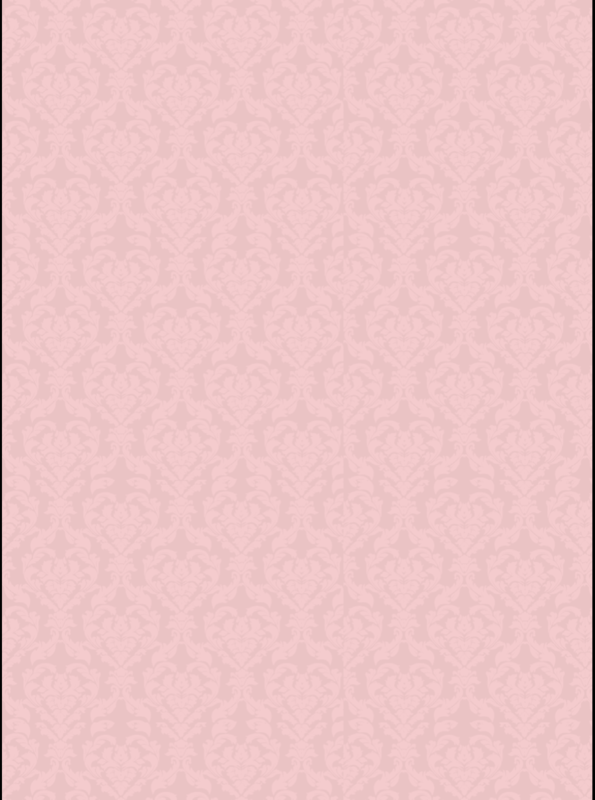 Conditions: Kittens must be seen by Buyer's Veterinarian within 72 hours of sale, if within the 72-hour period the kitten is deemed by the Buyer & Buyer's Veterinarian to be unsuitable, or not pet quality...the kitten can be returned for a pet price refund or be exchanged for another kitten of the same breed, type and price. 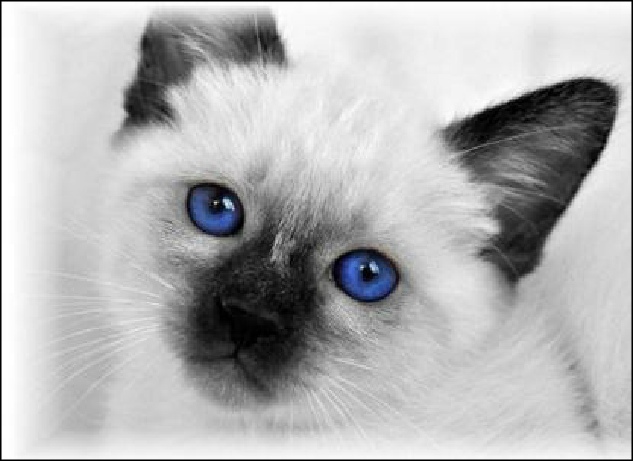 Our Siamese kittens & Balinese kittens are guaranteed to be FeLV & FIV negative. And they are always kept indoors, as are our adult queens and studs. All of our cats and kittens are Flea-Free. FYI: (Shipping Kittens): To minimize the cost of shipping, we do not include Litter/Food kits when a kitten is shipped. Instead, we provide coupons for discounted bags of cat litter if we have them. NOTE: Depending on the availability of my supplies, it is my discretion to change or limit certain items that I give away or services I provide with or without notice to the buyer(s). “Simon”, a Seal Pt. Siamese Kitten In Black & White, Eye Color Preserved. Seal Pt. 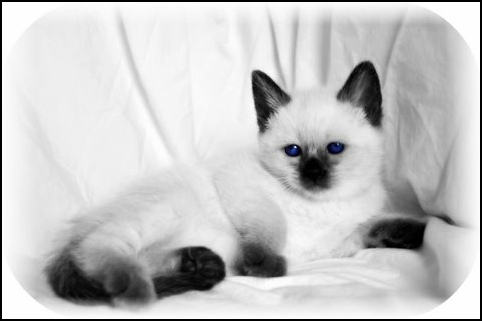 Siamese Kitten In Black & White, Eye Color Preserved.